We have a lovely, wet snow this morning, covering trees and bushes and grass mostly. Lovely - and gonna' melt before the day is over. I may try to take some pictures, but I'm definitely not smokin' over it! Hi Marilyn great blog and of course that cute camel. No snow here yet, but is in the forecast, not much though. I am sticking to NOPE too. Have a great hump dat. 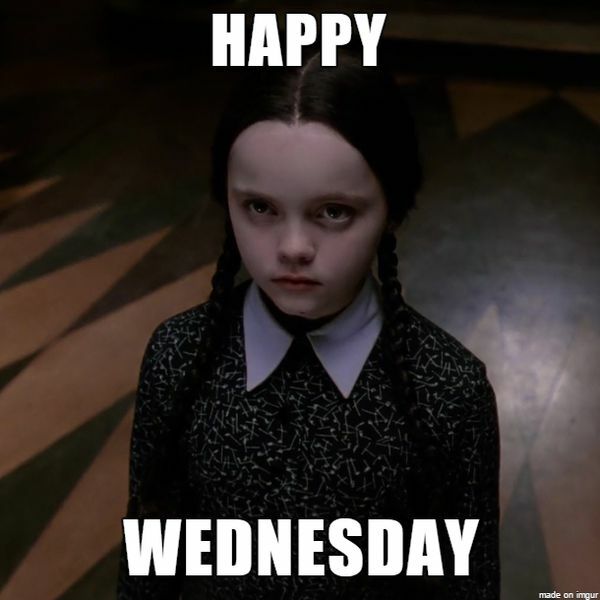 Happy Hump Day and Happy Wednesday too...hahahaha. I LOVE her. Somehow, hearing that this is the first hump day of March seemed really dramatic. Oh MY...the days are flying by. Nancy Youngatheart.7.4.12 is about three hours away from me, we have no snow, we have sunshine here. They are calling for a POSSIBILITY of some winter weather on Sunday but so far, they have not been too good at predicting. So good to hear from you shashort, how are you doing? Good Morning sweet Marilyn and happy smoke free hump day!! Moving forward with N>O>P>E today. We are all digging out from the storm that we had on Sunday, roads should be driveable today too. Our snow was almost gone before Sunday. It is pretty tho, hope I get mail delivery today! Happy hump day Marilyn! Sorry about the snow....chilly here, but no snow! I hope you have a lovely day!